Weekends in Liverpool up to -70% off To take advantage of these offers, join now for free! 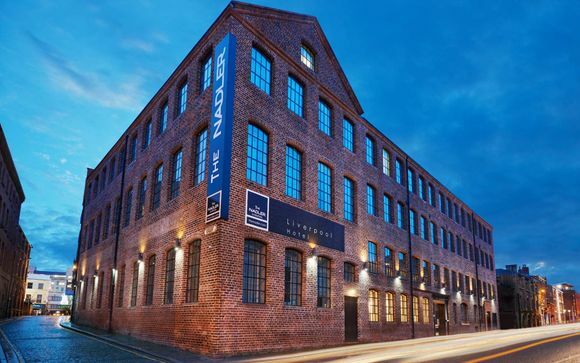 Book online at Voyage Prive and enjoy Liverpool weekend breaks in style. 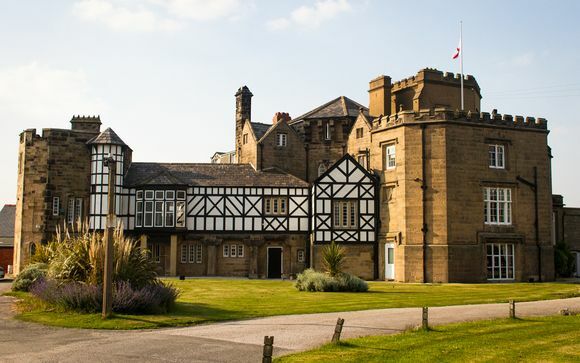 Visit a city that's absolutely brimming with the best of British culture whilst relaxing in our luxurious accommodation. If you want to visit Liverpool without feeling the pinch in your pocket, our exclusive weekend break deals will help you to have an unforgettable trip to one of the most interesting and exciting cities that Britain has to offer. Why not visit one of the many interesting museums or art galleries in the city centre? With so many fantastic attractions to choose from, you'll never want the weekend to end. Our last-minute Liverpool weekend breaks offer you with the chance to stay in one of Liverpool's luxury hotels for a fraction of the price you'd normally pay. Stay in the centre of a city bustling with culture. You could even take a tour around the Liverpool Cavern, where The Beatles had their first ever gig. The metropolitan environment is an invigorating and inspiring place to take in some of the best sites in the UK. Liverpool's nightlife scene offers a wide variety of choices, so you can choose the perfect evening entertainment for you. Whether you'd like to visit one of the many hilarious comedy clubs and comedy nights hosted around Liverpool, or you want to check out a gig performed by one of the latest local bands on the music scene, the city is brimming with talented creatives ready to make your evening electrically entertaining. 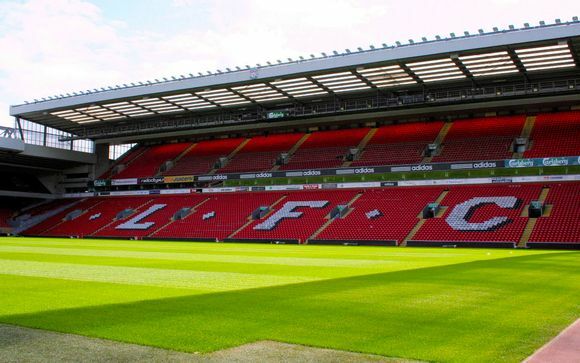 If you want to go out for a night of elegant dancing or you're looking to rave the night away, the busy nightlife in the city of Liverpool will fulfil your every wish. The delicious range of restaurants on offer in the city of Liverpool will mean you'll never go hungry either. 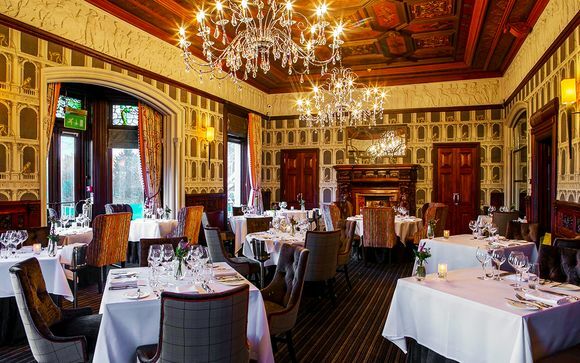 If you're interested in fine dining, why not visit one of the city's three Michelin star restaurants? Or, if you fancy something simpler, taste foods from the huge selection of tasty and affordable restaurants that can be found on nearly every street corner in the centre of the city. With one of our breaks to Liverpool, you can learn all about the history of the city over the course of your weekend. 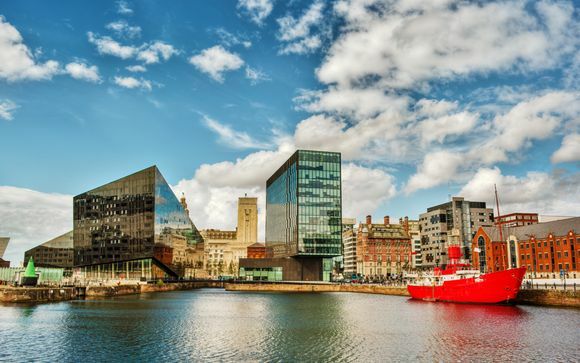 Take one of the stimulating history tours around all of the commercial and maritime architecture seen in the city and hear about the fascinating stories of the characters in Liverpool's history. 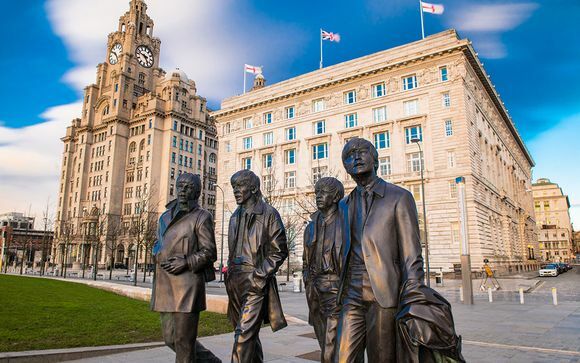 enjoying the historic sites or dancing the night away at one of the city's many exclusive nightclubs, you can do all of this with one of our magnificent and affordable Liverpool weekend break packages.